With the development of the construction of power grid information, the scale of power communication transmission network is rapidly expanding, which greatly increases the difficulty of maintenance scheduling and requires the relevant intelligent algorithm to assist the operation and maintenance department to formulate an efficient maintenance plan. Aiming at solve maintenance problem of power communication transmission network, we proposed a maintenance task scheduling model which balancing the waiting time of maintenance task, considering the scheduling requirements of maintenance task of power communication network with non-interruptible conditions of service. Experiment results show that the feasibility and effectiveness of the algorithm are verified. 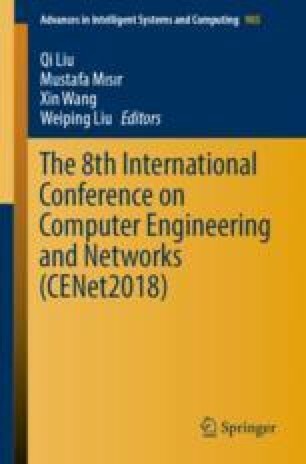 A maintenance scheduling algorithm for power communication transmission network based on big data is useful to solve the problem which using heuristic method to generate the scheduling scheme for maintenance task of the power communication network. This paper is supported by China Southern Power Grid Co., Ltd. Science and Technology Project (GZKJXM20170077).